This is one of our favourite categories. We love buying a new workout look to wear to the gym, to reward ourselves for sticking to our workouts, or simple to lounge around in because it's so comfy. In this category you can find a wide range of sportswear from some of your favourite brands as well as some more under-the-radar shops that are sure to love. 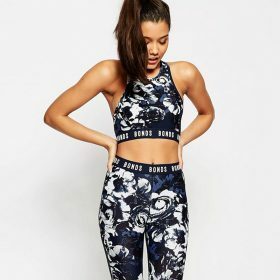 Looking for a pair of leggings, or maybe a sports top? We have it all here on Fashiola.